Harry Brann Auctioneers offer you the opportunity to lease a circa 552 sqm semi detached warehouse / light industrial unit, located close to the village of Tuamgraney & circa 3.5 kms from all amenities in Scariff. 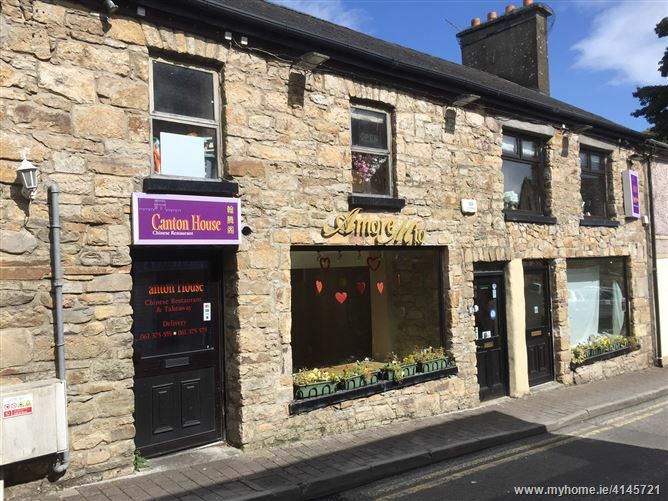 Harry Brann Auctioneers offer you the opportunity to rent a ground floor retail unit located on Main St, a prime position, within walking distance of all amenities in the popular lakeside town of Killaloe. 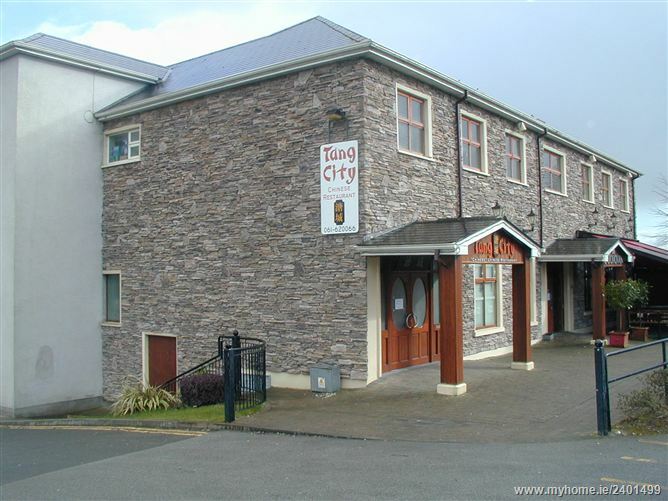 Harry Brann Auctioneers offer you the opportunity to acquire a spacious first floor restaurant located in a prime position in the popular lakeside towns of Ballina & Killaloe.